Real estate property closing - Jupiter, Florida. Your resource and partner in South Florida real estate. 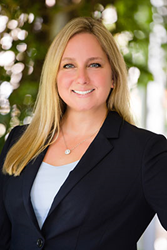 Julie Ann Probst, real estate agent with Keller Williams Realty in Jupiter, completes another real estate closing at 200 Intracoastal Place in South Florida. The closing for the two-bedroom with two-bath top floor corner unit condominium was finalized in January 2016. This private 40-unit condominium is nestled on the South Florida Intracoastal Waterway with access to enjoying some fun in the sun, beautiful water views, heated pool, clubhouse and a dock for day boating. 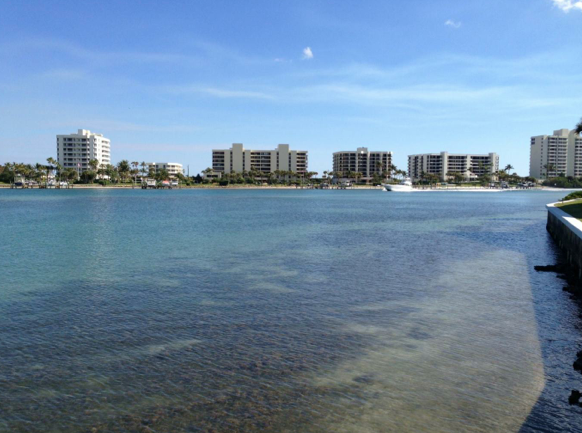 200 Intracoastal Place is located near Jupiter Yacht Club, which is a prime location for any yachting enthusiast! The JYC Marina in tucked away in a tropical resort style setting just a mile from the historic Jupiter Lighthouse and Jupiter Inlet. Harbourside Place is also just minutes away, which is a downtown Jupiter destination hot spot for dining, shopping and entertaining. Julie Ann Probst is a native Floridian and a trusted veteran in the South Florida residential real estate markets as a REALTOR® for over 10 years. She brings her extensive knowledge and experience as an expert to all transactions for either the sellers or the buyers that she represents. She specializes in the areas of Jupiter, Palm Beach Gardens, Fort Lauderdale, West Palm Beach, and Wellington. She is your resource and partner in South Florida real estate.